Morogoro International School invites the suitable qualified Tanzania Citizens to fill the following post for academic year 2019/20. 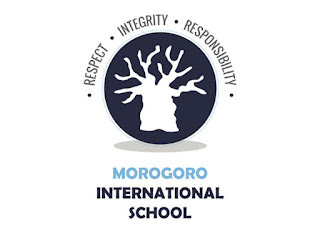 Job start date is August 2019, MOROGORO INTERNATIONAL SCHOOL – British/Cambridge International Education (CIE) Curriculum. English Teacher up to A Level. Professional knowledge and 3 years Experience of Teaching Cambridge International Examination Syllabus is required. An ability to offer more than one subject is an added advantage.